Broadcast your Live Events with Bambuser's live streaming platform. Distribute the Bambuser Broadcaster app in your team and stream in HD with ultra-low latency using just a simple 3G/4G connection. 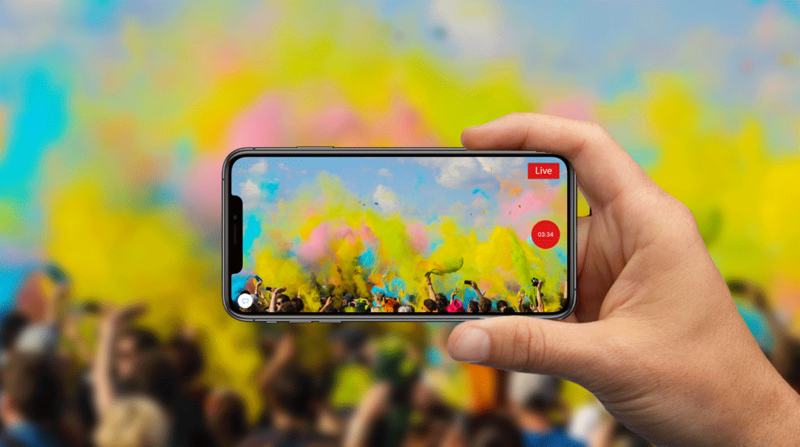 Get the audience’s perspective and source user generated content by integrating live streaming in your own app. Our white label Broadcast SDK allows anyone using your app to stream and record live video. Easily play live videos in your native app with our Player SDK or on your website using our Web Player. We integrate seamlessly into your workflow with RTMP or SDI for easy publishing or through other channels like Facebook Live and YouTube Live. Learn about how RaceONE uses Bambuser to cover live sporting events and source content from visitors and fans. 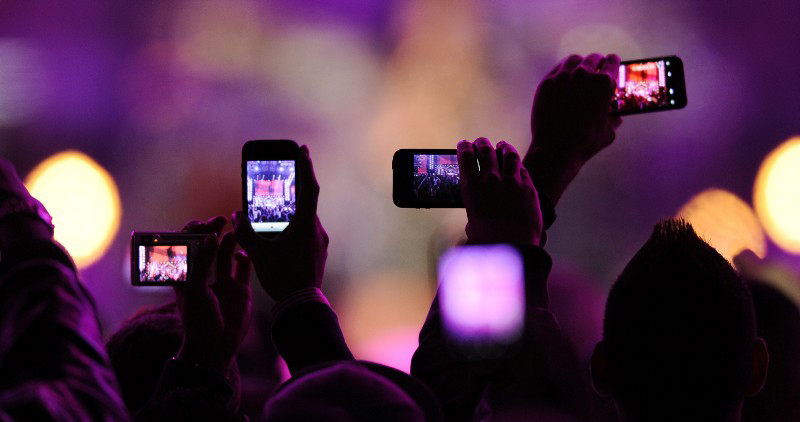 Integrate mobile live video elements into event broadcasting and enrich the viewing experience for the audience. No long-term commitments required. Sign up for a month and cancel at anytime. Start with our $39 plan and upgrade when your app scales.